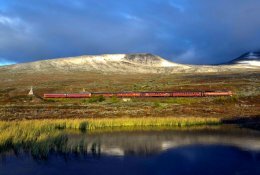 Travel unlimited through Finland with the Interrail or Eurail Pass! 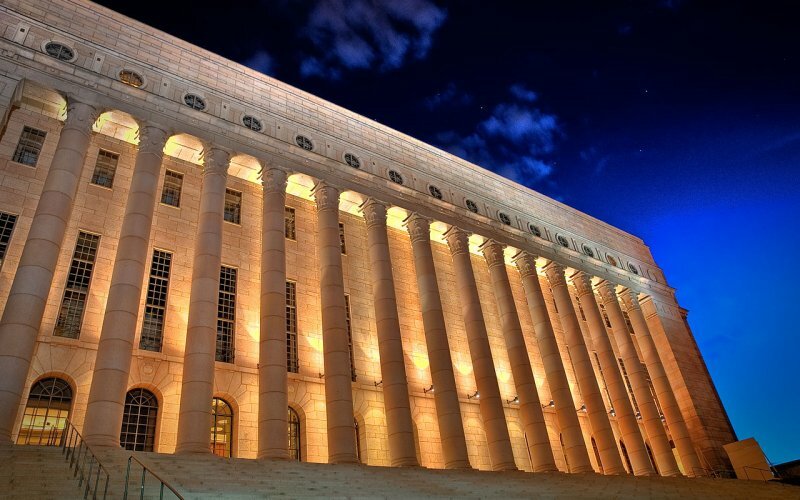 Cheap Train Tickets Finland - Book Now! Travel by train through Finland. Book a rail pass for various days or a single ticket. For Finland you can book the Interrail One Country Pass and Eurail One Country Pass. 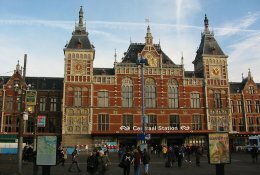 When travelling on a Interrail or Eurail Pass you can make your reservations on Happyrail.com as well. Simply fill in your departure and destination station to book the reservation. For single tickets within Finland or to Russia you can click here to contact us. There are frequent daily International train connections to the capital of Finland, Helsinki. The major International train connections to Finland are from St. Petersburg, Russia. 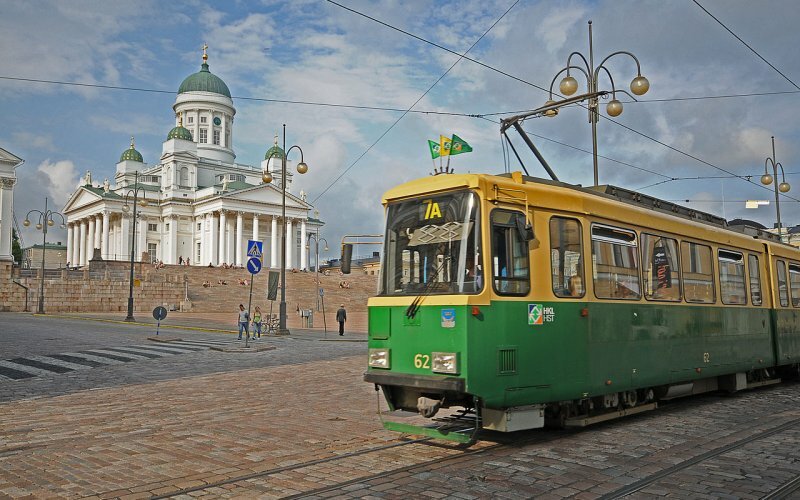 There are 4 daily direct connections from St. Petersburg to Finland. 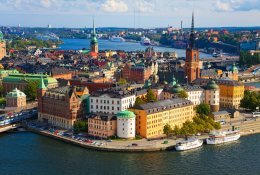 From Sweden and Estonia it is easy to get to Finland by Viking Line or Stena Line ferries. With a Interrail One Country Pass Finland you can travel for a various days throughout Finland. At Happyrail.com you can make your seat reservations on the trains as well. This is possible to do before your travels and during your travels. With a Eurail One Country Pass Finland you can travel for a various days throughout Finland. At Happyrail.com you can make your seat reservations on the trains as well. This is possible to do before your travels and during your travels. 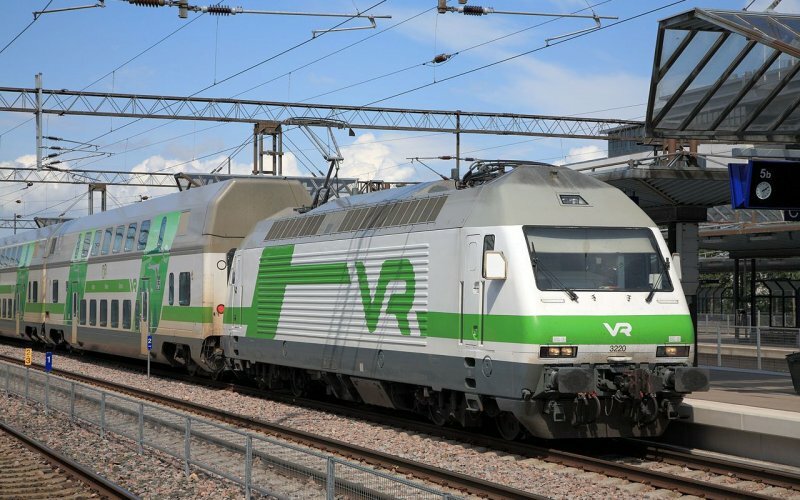 From Turku and Helsinki there are daily cartrains to the north of Finland, Rovaniemi. It is a great way to discover Lapland and to see the Northern Lights. Onboard the train there are couchettes for six-persons and sleeping compartments for two-persons. For enquiries you can click here.